Home / News and Updates / HAPPY VALENTINE'S DAY! Get 30% off this week on all titles! HAPPY VALENTINE'S DAY! Get 30% off this week on all titles! Have a Valentine's Day Discount from Hermes Press! 30% off ALL WEEK using code VALENTINE2017! We haven't been sending you a lot of deals recently, so we'd like to make up for that with this awesome sale! 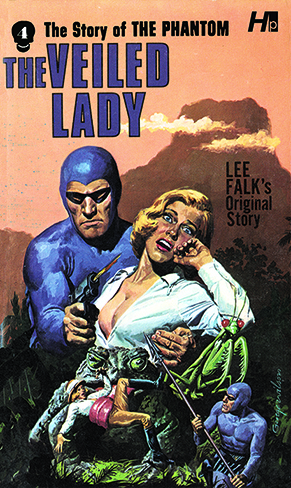 Instead of flowers (or...being on time for the holiday) why not get your sweetie some books? They smell just as awesome, and they last a lot longer! 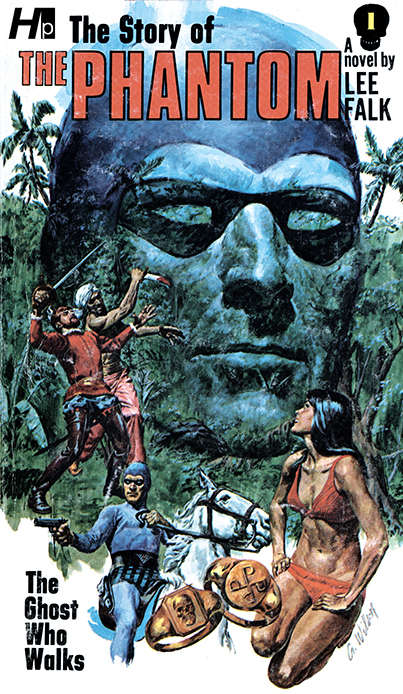 Damsels in distress, a mysterious volcano, and The Phantom? Who can ask for more? 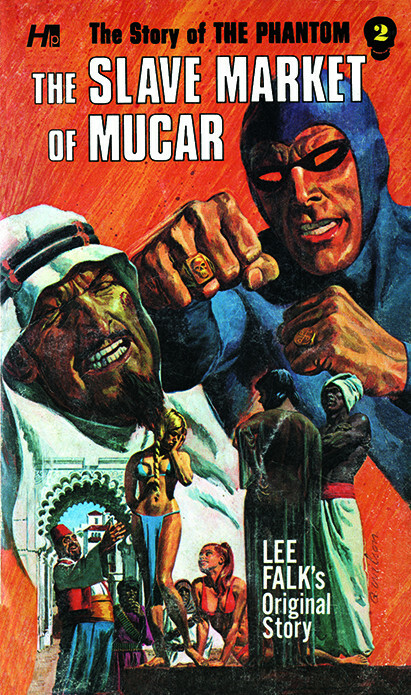 Pre-order The Phantom Avon: The Complete Series Volume 4 today! Or if you want to read one of these awesome novels TODAY, grab Volume 1 or Volume 2, as they are out now! 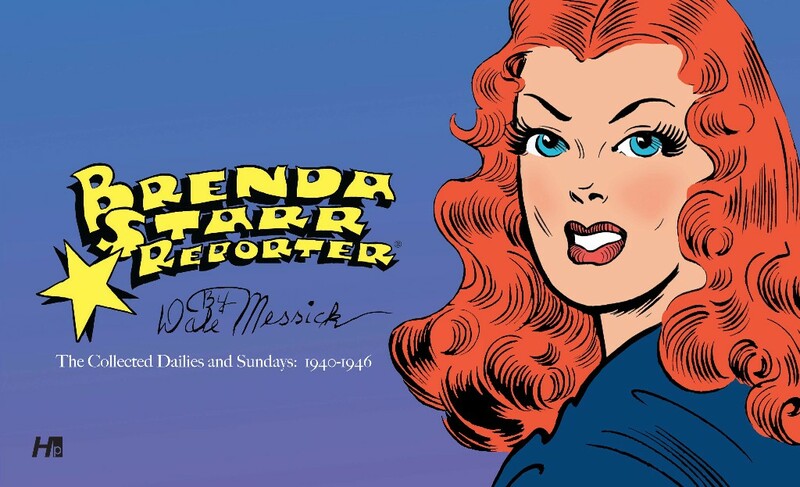 Or you could grab a copy of another classic title, Brenda Starr! We have the Pre-Code (Volume 1 and 2) AND the first volume of the dailies and Sundays available now! 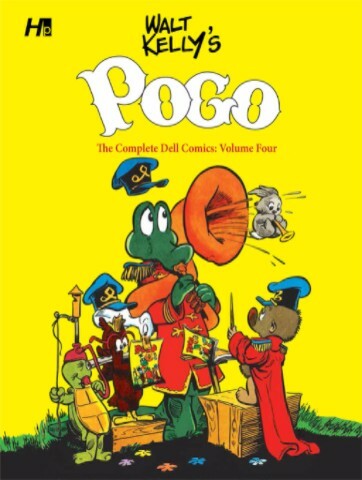 We also have Walt Kelly's Pogo: The Complete Dell Comics Volume 4 freshly available, as well as a host of other new titles! Check them out! Finally, we're excited to announce that we are publishing another project in coordination with Paws, Incorporated. 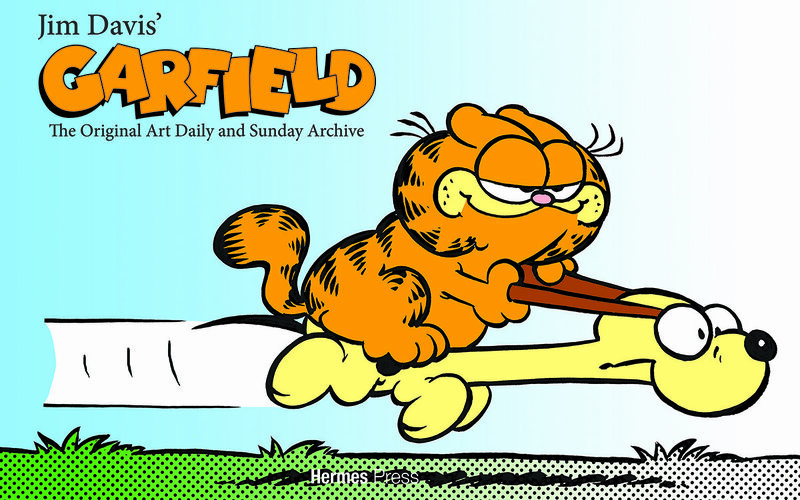 That's right, GARFIELD is back! 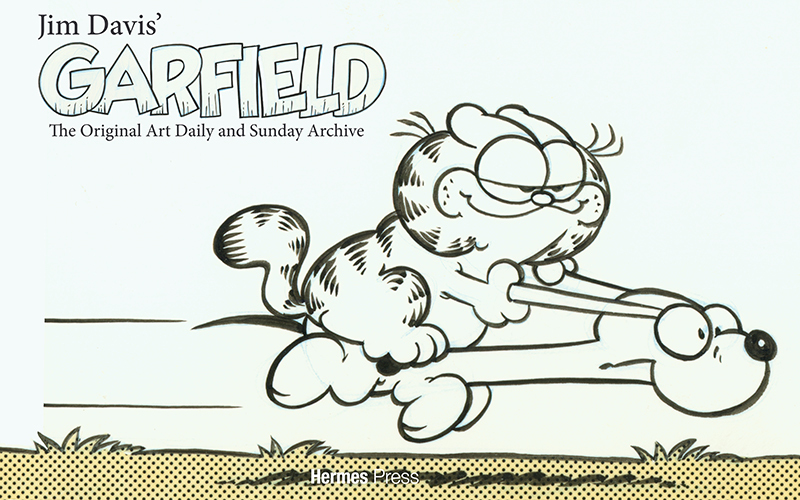 Be sure to pre-order your copy of Jim Davis’ Garfield: The Original Art Daily and Sunday Archive today! Or grab the SUPER limited edition, that comes with a variant cover and a signed plate! Make sure to use code VALENTINE2017 at checkout, this week only! This sale is over FRIDAY, so make sure you don't miss a beat!